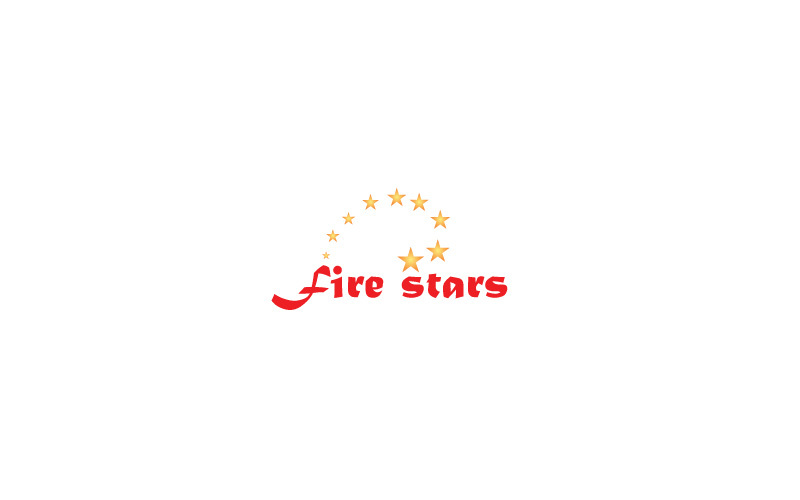 Fire Stars is a leading company in London who provides fireworks. We created exceptional logo for them. Maa Designs services includes website, e-mail newsletter, illustrations, print, advertising, flyers, folders.